This entry was posted in Jeni Pfeiffer, Los Altos Palo Alto Broker Tour, Mountain View Broker Tour and tagged 12101 Oak Park Court Los Altos Hills, 13030 La Paloma Road Los Altos Hills, 14210 Baleri Ranch Road Los Altos Hills, 2844 Ramona Street Palo Alto, 890 Robb Road Palo Alto, Homes for Sale Los Altos Hills, Jeni Pfeiffer, Legacy Real Estate, Mountain View Homes for Sale on October 4, 2015 by jenipfeiffer. 125 HUNTINGTON CT Mountain View – Boasts 16 year new unit with 3 Bedrooms and 2 1/2 Baths, listed for $849,000. with $215 HOA fees – Serenity and pride of ownership, I found the painted soft beach colors very soothing. 121 FREDERICK CT Mountain View featuring 3 Bedrooms and 2 1/2 Baths – The stately column entryway is handsome! This nice end unit means more windows, natural light and lovely views of the greenbelt! Listed for $840,000 with $215 HOA fees. 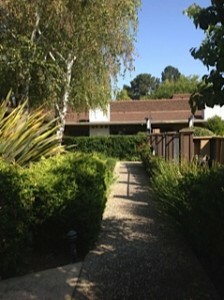 248 WALKER DR #8 Mountain View featuring 2 Bedrooms and 2 Baths, 33 year new. The greenbelt view is inviting, and unit has been nicely updated. Listed for $698,000 with $440 HOA fee. This entry was posted in Jeni Pfeiffer, Los Altos Palo Alto Broker Tour, Mountain View Broker Tour and tagged 121 FREDERICK CT, 125 HUNTINGTON CT, 24877 OLIVE TREE LANE Los Altos Hills, 944 RINCON ST Mountain View, Benjamin Bubb Elementary Homes for Sale, Homes for Sale in Los Altos CA, Homes for Sale in Miramonte Park, Homes for Sale in Mountain View CA, Jeni Pfeiffer, Windsor Lochs HOA Mountain View CA on June 6, 2014 by jenipfeiffer. Oct 11 – Really great Los Altos and Palo Alto Broker tour today! 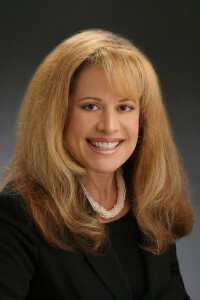 A few new homes that I visited and worth mentioning are for Best value and tranquil setting – Mercedes Complex, 1070 MERCEDES AVENUE,#27, Los Altos 1,000 s.f. 2 Bed/2.5 bath condo listed for $588,000 features greenbelt view, private patio and cozy fireplace. 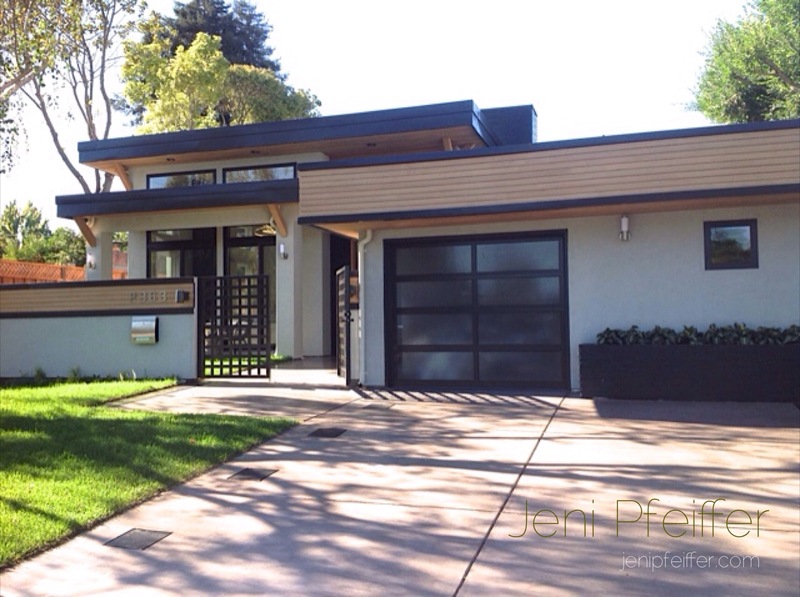 This entry was posted in Jeni Pfeiffer, Los Altos Palo Alto Broker Tour and tagged 1032 AMARILLO AVE, 1070 MERCEDES AVENUE, 187 BYRON STREET, 771 HAMILTON AVENUE Palo Alto, Crescent Park Palo Alto, Greer Park neighborhood, Intero Real Estate, Jeni Pfeiffer, Jeni Pfeiffer Intero, Mercedes Complex Los Altos, Palo Alto on October 11, 2013 by jenipfeiffer.